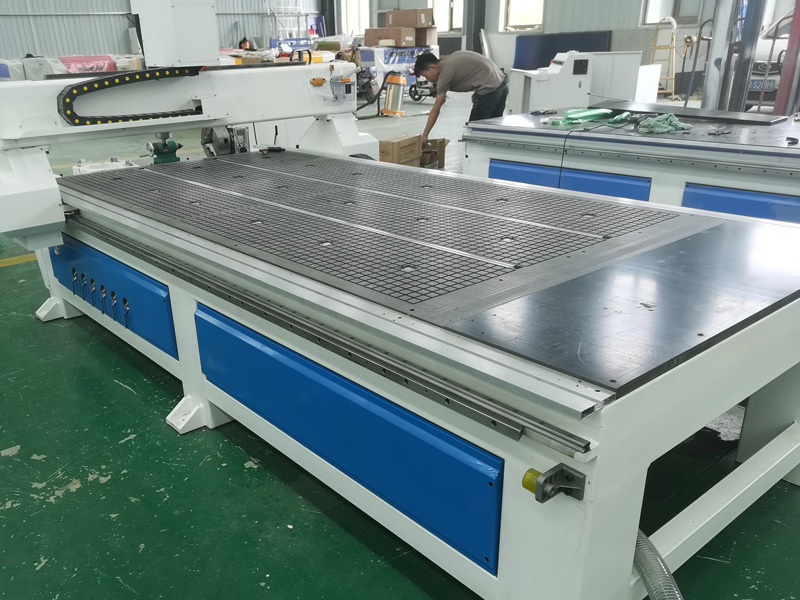 4x8ft wood CNC router machine is mainly used for wood door making, cabinet making, sign making, furniture making, decoration making and other popular woodworking. Now the best 4x8 wood CNC router for sale with affordable price. 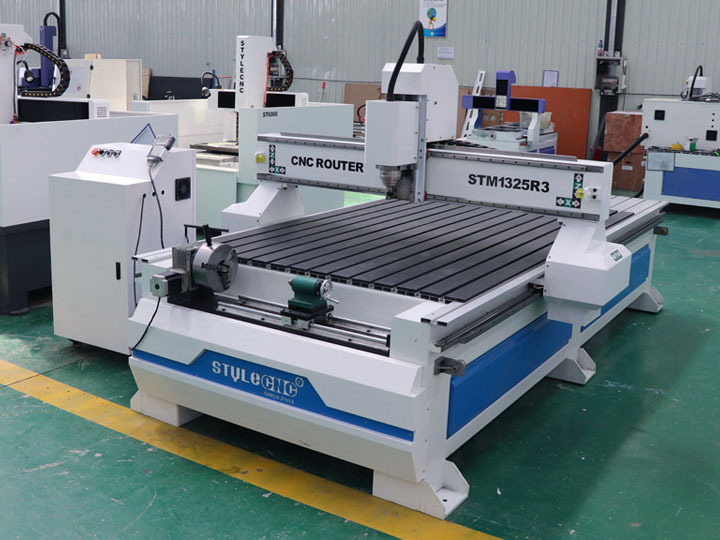 The 4x8ft Wood CNC router is also called 4x8 CNC wood router, 4x8 CNC router, 4x8 wood CNC router, 4x8 Wood CNC machine, 4x8 CNC wood machine, which adopts 4' x 8' table size. 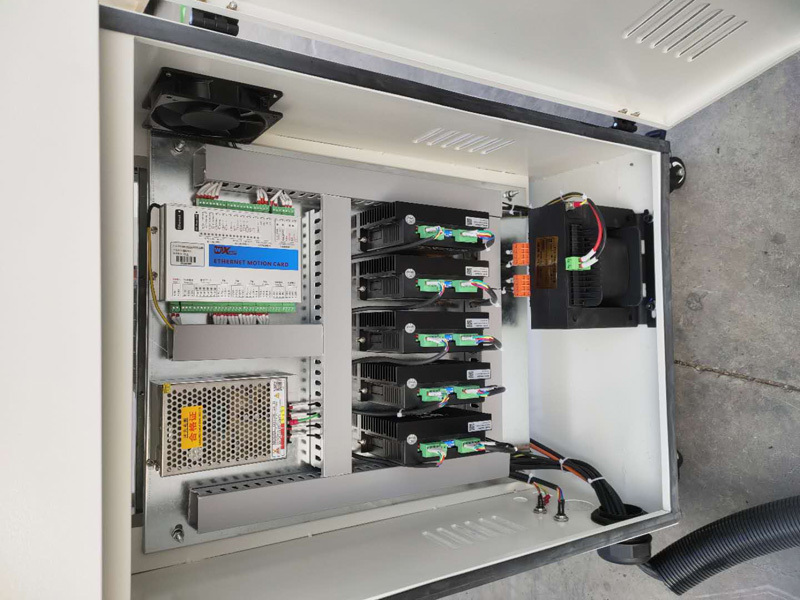 It is the best CNC router machine for popular woodworking, such as cabinet making, door making, furniture making, sign making, etc. 1. 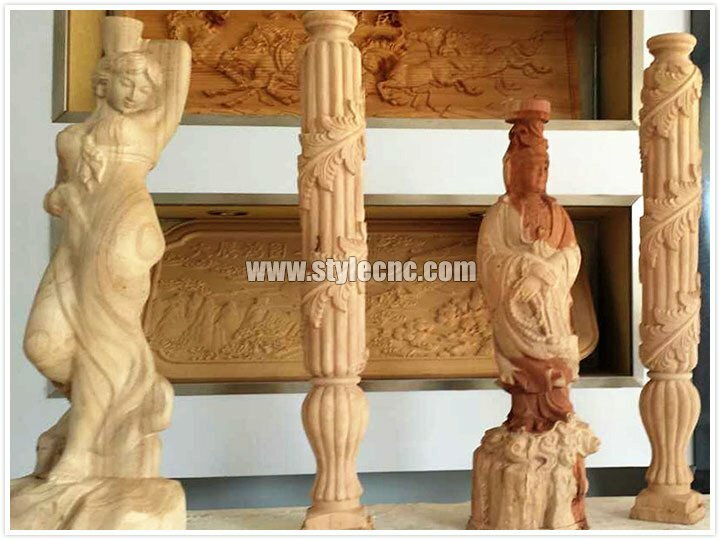 The CNC router machine’s body is strong, high-precision, reliable and durable. 2. Imported high-precision ball screw which moving smoothly to ensure the machine’s high precision. 4. Perfect design and top quality accessories to minimize the CNC router machine’s failure rate. 6. 2 motors for Y-axis with high speed. 4. Best square linear rail, high accuracy, heavy burthen. The Customers Who Like 4x8 CNC Wood Routers Often Ask? Q1. 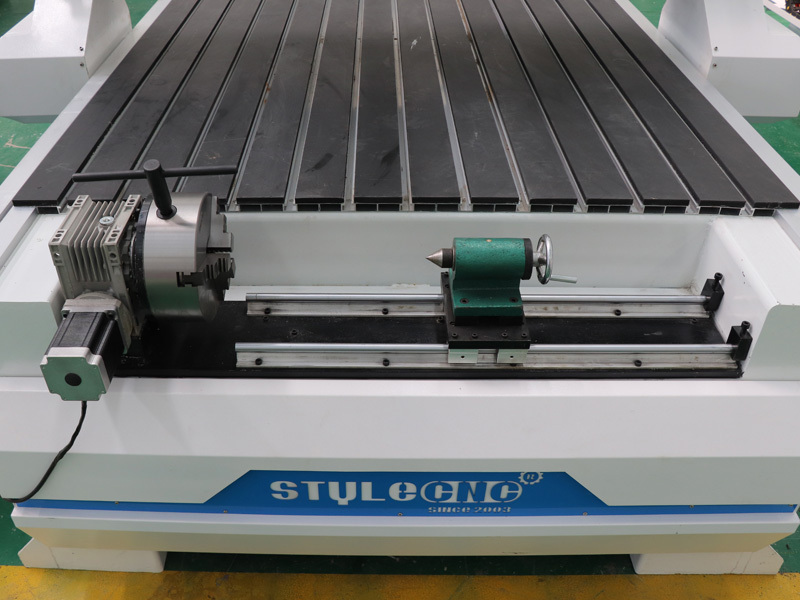 how to get the most suitable 4x8 CNC wood router and best price? Please tell the material you want to work on. How to working on it? Routing? Carving? Cutting? or other? Q2. Do you have the manual of 4x8 CNC wood router? Q3. If we donot know how to use the 4x8 CNC wood router, can you teach us? 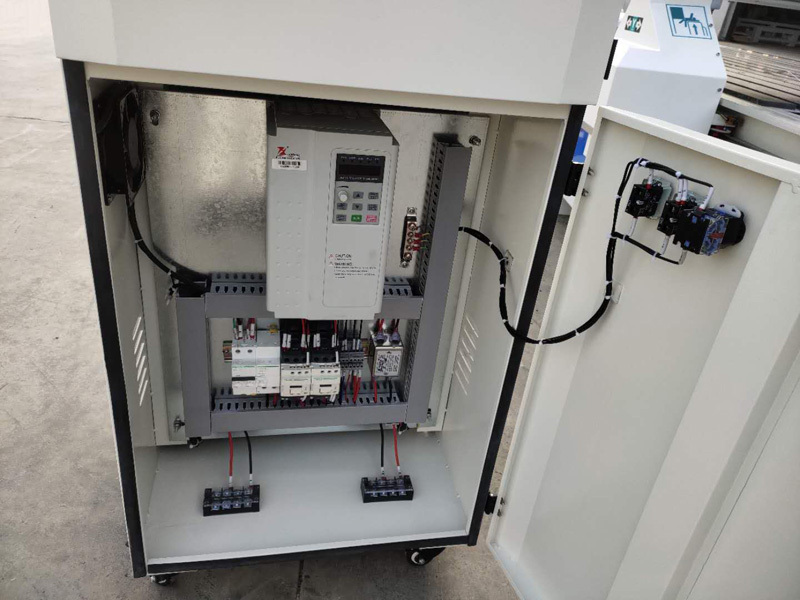 Yes, we will, if you come to China, we will offer free training until you can use machine freely. If you are busy, we will arrange the special engineer to your workshop, but you need to bear some fee, like tickets, hotel and meal. Q4. 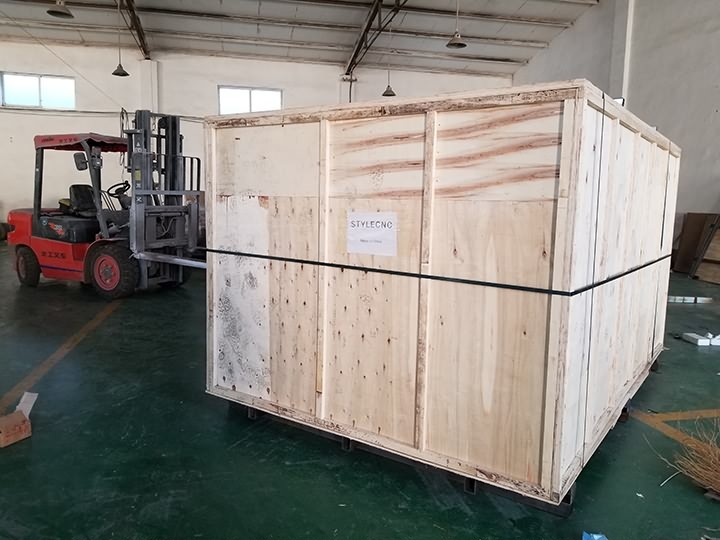 How about your 4x8 CNC wood router after-sales service? Q5. 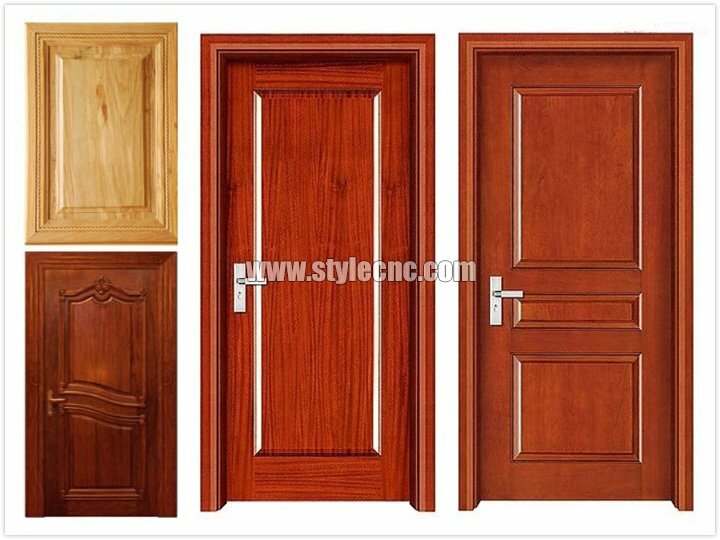 How about your 4x8 CNC wood router guarantee period? One and half year, and during the time, if you have any questions, we will solve it for free. 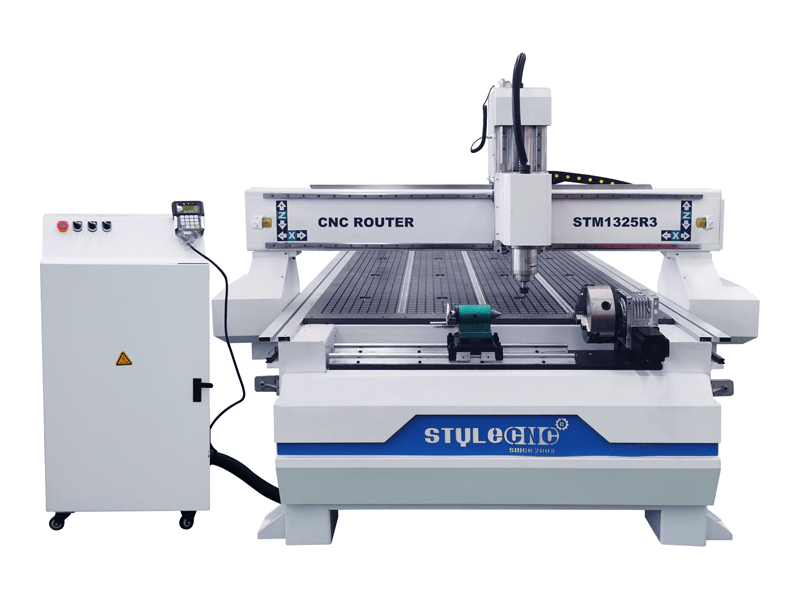 License: The text of "4x8ft Wood CNC Router for sale" by STYLECNC is licensed under a Creative Commons Attribution 4.0 International License. I had some issues with the software and I emailed STYLECNC. Not only did he repond to me that day, he actually took time out of his day on a Saturday to talk me through it over the phone. I greatly appreciate it and after talking to him I can sense that he has a passion for teaching cnc to people. I'm very pleased I bought this cnc machine. An awesome wood router, if you like building some wood projects, have a love of working with computers, and want to make AMAZING things, this is the product for you! Arrvied 3/18/2018. Excellent vendor. The 4x8 CNC router is as described, low price. THANKS. Great to deal with. The CNC router turned up as promised. I would deal with again. It’s fantastic, we did so much works with the 4x8ft CNC router. I have recommend the CNC router to my friend in Oman, he will buy one soon. Good 4'x8' CNC machine! Fast delivery, highly recommended. Great wood router. Simply, it’s the Best. I have been dealing with them for a while now, keep on buying their wood machine. The seller was honest about pricing, and product, quick ship. Delivery was OK and the package was well organised and assembly was straightforward. 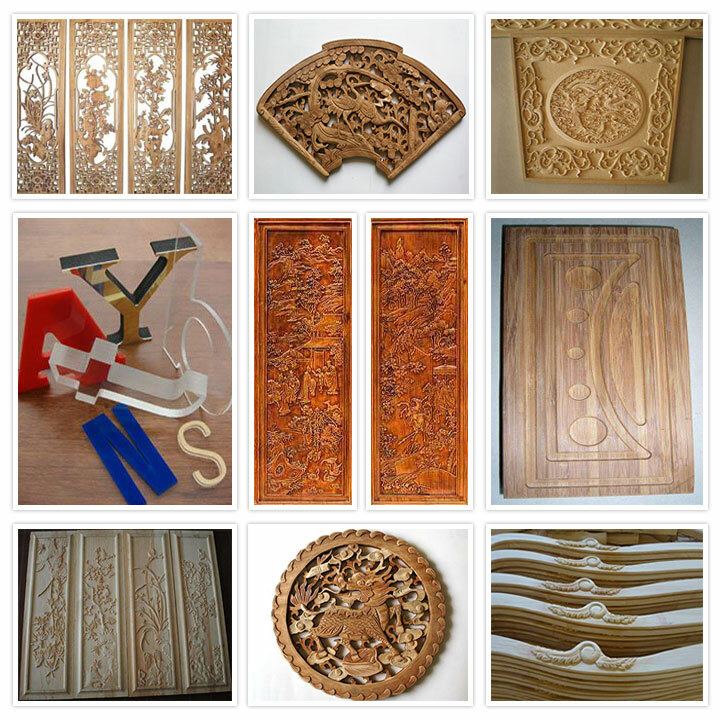 The CNC router machine is very good and substantial.